In addition to the many rebates offered by Palmdale Water District, occasionally we are able to offer specific programs to help residents conserve water. Currently, our efforts are focused on the 2018 Water Wise Landscape Conservation (WWLC) program outlined below. 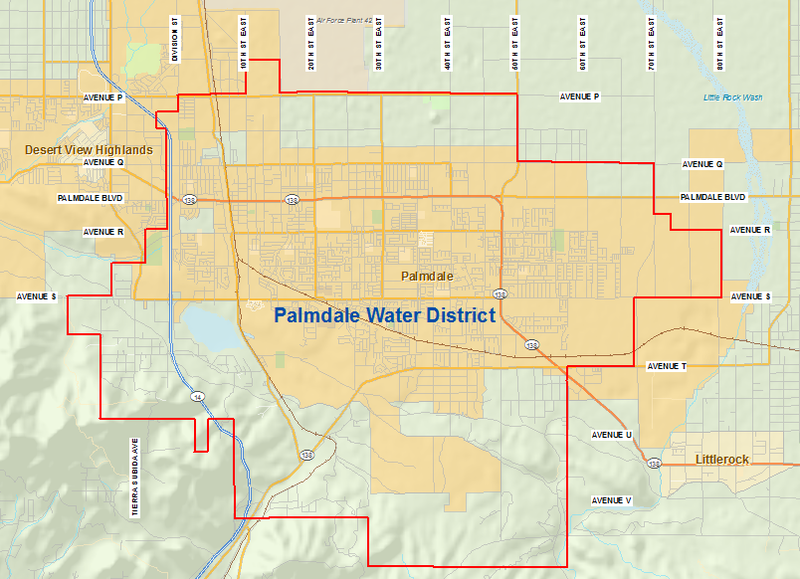 A free Residential Water Survey Program is available to property owners and tenants within Palmdale Water District (PWD) service boundaries. To schedule a survey, please call 661-456-1001 and provide your name, address and phone number. A PWD Water Use Efficiency (WUE) representative will follow up with you to schedule an onsite visit. It is important for the tenant/occupant to be present during the survey as it also serves as an education program. Apply today. The Palmdale Water District (PWD) WWLC program is currently accepting applications. Applications can be downloaded from our web site or picked up at the District’s Water Conservation Department. Applications are accepted on a first come first served basis.